During the poker boom, some of the world’s greatest players emerged from Scandinavia. The aggressive and skilled Scandis, as they were affectionately called, were feared as well as beloved at the poker tables. As a quick sampling, some of the more well-known players included Gus Hansen from Denmark, Thor Hansen from Norway, and Chris Bjorin from Sweden. Bjorin, you wonder? Chris Bjorin? 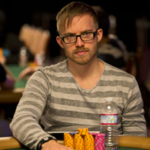 Poker fans automatically connect Sweden with Martin Jacobson, the 2014 World Series of Poker Main Event champion. Of course, he is quite well known, as he is an extremely skilled player who has nearly $16.5 million in live tournament cashes to his credit thus far. But Sweden had a champion-level player in the game long before Jacobson was even able to calculate pot odds. That man was Chris Bjorin. 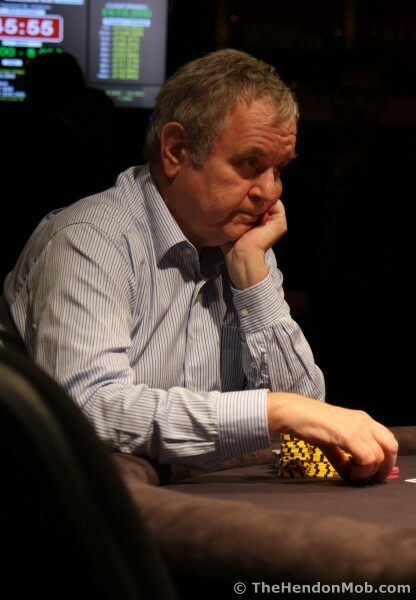 Born in 1947, Bjorin is a native of Sweden and became a fan of poker and gambling at an early age. While he had to hide it from his family during his younger years, he also did spend some time as a wine merchant to eke out a “respectable” living. 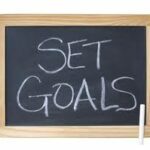 But the majority of his living was earned through poker and sports betting, and that soon became his full-time career. By the 1980s, it was time for a move. The London live poker and betting scene was booming already, so he made England his new home, where he continues to live today. Within a decade after his relocation, though, poker began to grow, and games became plentiful. He started to learn more poker variants, including the American-born Texas Hold’em, and took his skills to the tournament tables. 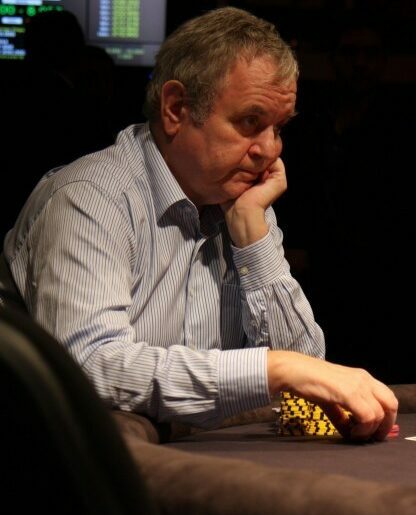 Bjorin’s first recorded cash on the Hendon Mob database is in 1989, but soon after, he began to travel to the United States on occasion for some of the bigger tournaments there in Las Vegas. 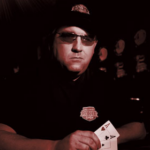 He became a fixture at the World Series of Poker (WSOP) in the early 1990s and made a name for himself in the cash games and tournaments, even taking trips to Los Angeles and Atlantic City. He followed the money and took his fair share along the way. While he won numerous tournaments throughout the 1990s, it wasn’t until 1997 that Bjorin won his first WSOP bracelet in a $1,500 Pot Limit Omaha event. His second came in 2000 in a $3K No Limit Hold’em event, and other titles he accumulated through the years put him happened in the European Poker Tour, European Poker Championships, and British Open in London; Five Star World Poker Classic, Four Queens Poker Classic, and Wynn Classic in Las Vegas; World Poker Challenge in Reno; and the US Poker Championship in Atlantic City. The largest live tournament cash to date for Bjorin was when he took down the 2000 WSOP event for $334,110, but the next highest came in 2009 at the WSOP Europe in the £10K buy-in NHLE World Championship. 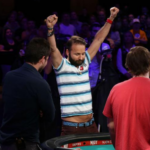 He made the final table and finished sixth for the equivalent of $247,732. 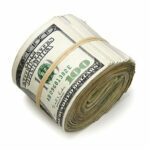 Put it all together, and nearly 30 years of live poker tournaments have resulted in more than $5.6 million in earnings. 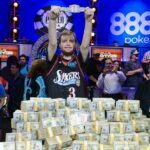 The number itself is barely more than half of Jacobson’s WSOP win in 2014 or $10 million, but Bjorin is extremely grateful for his long-term success. He also has significant, but undocumented, winnings in the sports betting arena, something he enjoys as much as his poker endeavors. It is not about the number for Bjorin, nor is it about the fame, the spotlight, or the awards. He has repeatedly turned down televised poker spots and interviews through the years for that reason. Bjorin, then, stands out from many of the better-known poker stars and celebrities. Instead of seeking recognition or public praise, the nearly-70-year-old poker pro continues to play at his own pace, enjoy the best food and wine in London, and savor the friendships he has made along his poker journey. An Eventual Poker Hall of Famer? 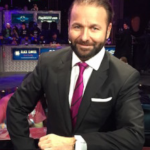 In recent years, poker enthusiasts have pushed for Bjorin’s nomination to the Poker Hall of Fame, where European recipients of the honor are few and far between. But Bjorin’s longevity and reputation put him at the top of most lists for induction into the Hall of Fame, though he rarely comments on such things. While those in the poker community debate his merits for various honors, however, Bjorin is happiest at his Victoria Grosvenor Casino in London, playing cash games, either PLO or mixed games, and joining friends for the finest food and wine afterward. Sweden will always be known for many things, not the least of which are IKEA and Swedish Fish candies, and its penchant for producing some of the world’s top gamblers, whether through online casino free spins offers or virtual poker tables. 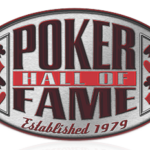 But it also has a significant place in poker history, producing names like William Thorson, Johan Storakers, Martin De Knijff, Michael Tureniec, Anton Wigg, Jacobson, and the remarkableChris Bjorin.